Thank you for helping my blogger reach 10,000 hits! 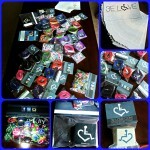 In appreciation to everyone who has visited and shared, I’ve posted a Rafflecopter on my Facebook. 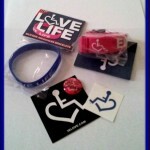 Up for grabs- an Impact-themed prize pack filled with goodies from 3ELove, the Wheelchair Heart people. 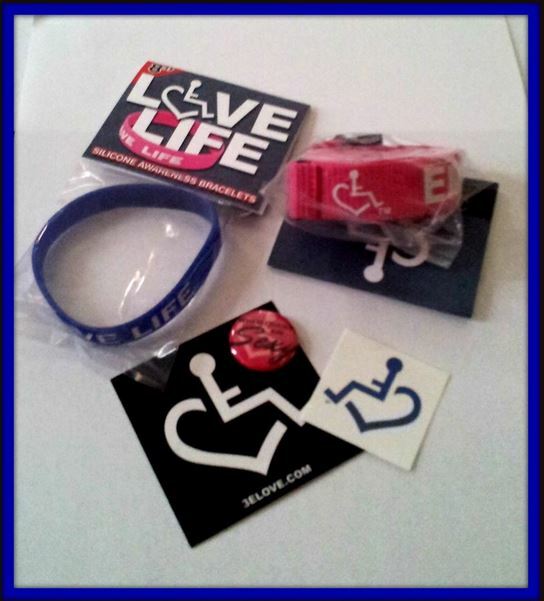 Please drop by my Facebook Like page and enter. As I work to get Impact ready for life as a work of original fiction, Team Impact is working on some fun stuff for readers to participate in. Watch my Face Book for news on upcoming pic teasers and story contests. There will be Impact related prize give-aways! This entry was posted in Fun things are coming!. Loved your fic, and can’t wait to see it in book form! Congratulations! e book in it or something. I feel that you could do with a few p.c. regarding this piece of writing, in my view its in fact awesome in favor of me. you’re however certainly you are going to a famous blogger if you happen to are not already.